No nurse again today. This should be the last day as we have found a nurse that seems to be a good fit who will be picking up this weekend and then officially starting next week. Reagan had a sleepy day yesterday. I think it was actually a "bad day" as well, because when she was awake she was very fussy. Thankfully she slept the entire day and woke up this morning super sweet! She slept in a little but woke up just in time for PT. Then she had OT followed by school and she did well with both (although she did fall asleep at the end of school). Sweet girl. It's been a great day to snuggle with my girl and look into those big giant eyes. She is SO PRECIOUS. She's been very alert, making great eye contact, giving me smiles, and pretty easy going with the hands. I'm glad we got to have a mommy and me day! Last week was a pretty good week. Reagan had some good days, Ryan had another (small) modeling photoshoot and a great week at school, and Friday we had our stairlift installed! 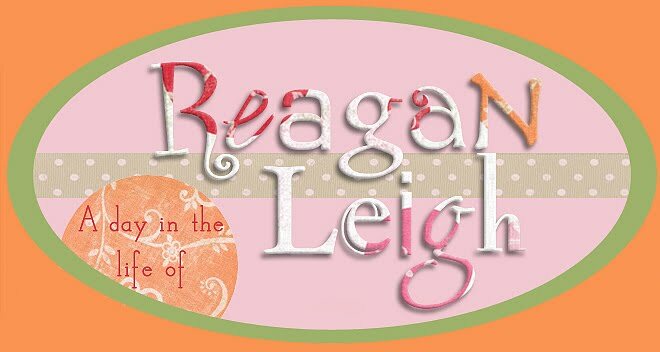 Reagan has been on an antibiotic all week for her sinus infection and while I definitely think it's helped, it has also caused major gastrointestinal upset for my girl. We are SO glad to be done with that medicine. She's also gone from being very relaxed last week, to being quite tense in her body over the weekend and this week. She's been pretty restless at night and just not sleeping well. I was just thinking the other day it had been a long time since we had seen a seizure, then pow she had one over the weekend. Monday we had a neurologist appt in Houston. We discussed increasing her Banzel to see if it helps (the levels of it in her bloodstream are VERY low since it's the same dose she's been on since 3)! So we'll see. Today she started losing tone and by the afternoon/night she was full on nauseous! Ugh. Poor girl. Thankfully she finally dozed off on her own so I moved her to her bed and raised it up a lot at the head and she seems to be sleeping pretty soundly right this moment. I'm hoping she's able to sleep the night through and kick this nausea to the curb! 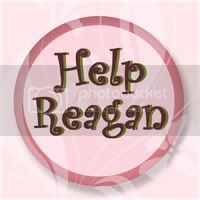 borrow for Reagan's Drs appt in Houston! We forgot hers at home! !